Just a text as a text. 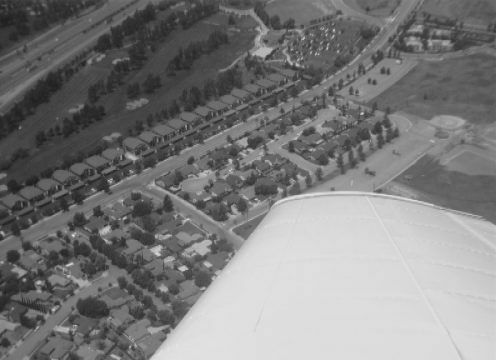 A view over the wing looking down. This is what a text message looks like without a photo. And if it is very long it could go into 2 txts. So what will the system do? HA! Blackberry converts it to a MMS! Very cool.